Applications are invited for engagement of the following post in the Circle Offices under Kamrup District for a period of 3 (Three) months only with the following terms and conditions. Remuneration: Rs. 6000/- per month. 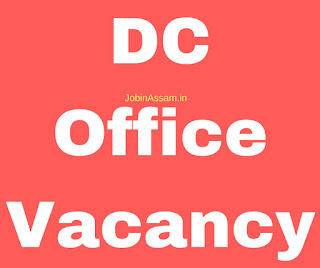 Duties & Responsibilities: To assist Circle Officer in Data entry works. Educational Qualification: Minimum HSSLC passed with 6 (six) months Diploma in Computer Application with proficiency in MS Office. Age: The Candidate should have completed 21 years on 1st January, 2017 and shall not be more than 40 years on that day. 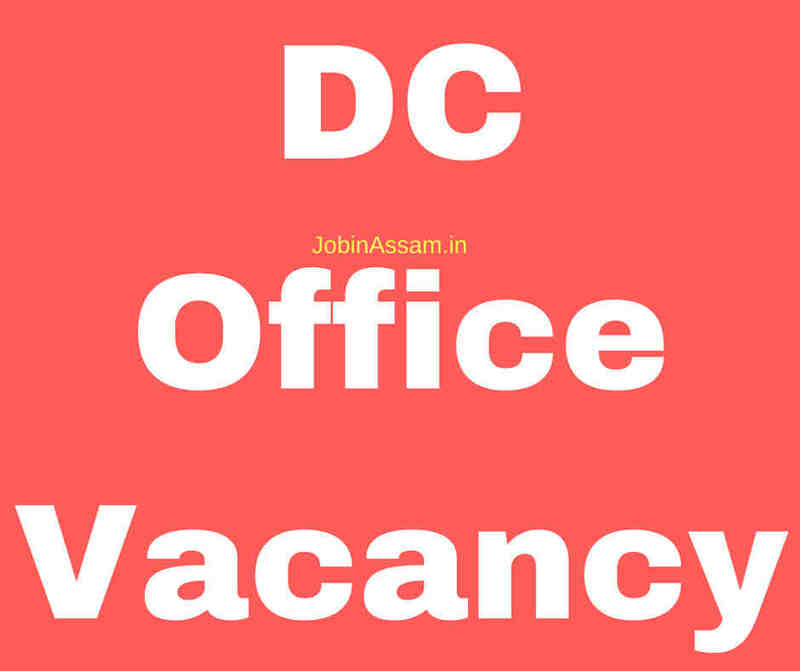 The walk-in-interview will be held on 27.10.2017 from 10.00 A.M. onwards in the Conference hall of the Deputy Commissioner’s Office, Kamrup, Amingaon. Therefore the willing candidates are asked to attend in the interview with their application along with the original testimonials.